DJ 4Set, MIDI Control Surface for DJ from Hercules. 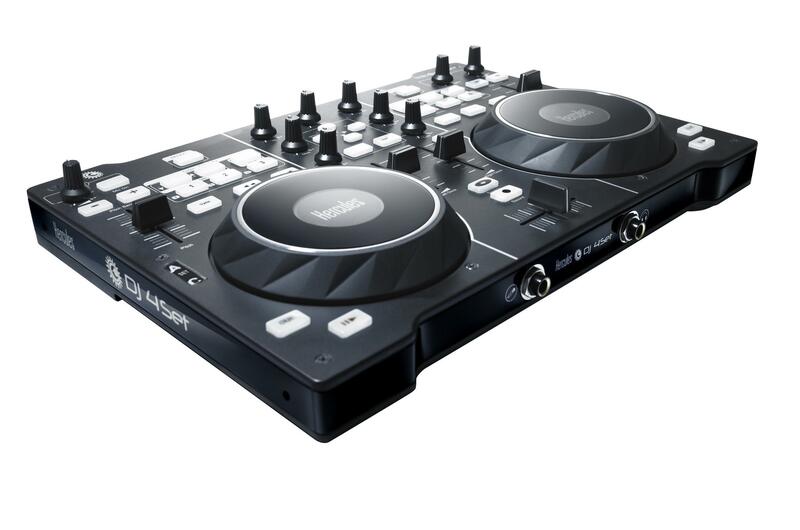 Hercules announces the latest addition to their DJ Console line, the DJ 4Set. The DJ 4Set features a compact design (13.7x9.8’’). It also includes non-slip feet. 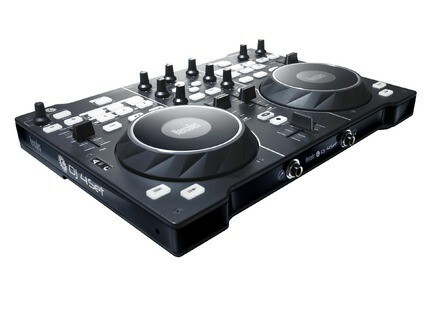 The DJ 4 Set will be will available at an SRP of $249.99 starting in April 2011. For more information on the DJ4 Set or to check out the entire Hercules DJing range, visit www.hercules.com. [NAMM] Denon DJ DN-MC6000 Shipping Denon DJ is now shipping its new DN-MC6000 twin controller and integrated mixer with native control for TRAKTOR( Pro and Virtual DJ 7.
djDecks v0.99 DX Beta Beta version 0.99 of djDecks DX is now available for Windows (djDecks DX will be the successor to djDecks).